Fargo, North Dakota – Diverse entertainment opportunities allow you to play like a child, experience sophisticated drama, enjoy a concert with world famous singers or attend a rodeo. Fargo-Moorhead, ND is a lively, cultural community that boasts a pleasant variety of things to do and places to see. What are you in the mood to do? Visit North Dakota’s numerous art galleries, antique shops, village stores, restaurants, hotel, and inns. The North Dakota lodging choices are big. Choose from North Dakota hotels, resorts, motels, motor inns, and destination lodges. We found exceptional hotel deal in North Dakota – follow the links below. 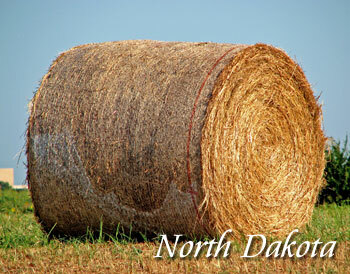 To feature your North Dakota hotel, contact us. Contact us to feature your New Hampshire hotel or lodging property. Because Fargo is the home of three different universities, it offers an impressive variety of cultural events and attractions, and is truly the heart of North Dakota. Fargo is proud to offer several live theater venues, the Fargo-Moorhead Opera, the Fargo-Moorhead Symphony Orchestra and the Fargo-Moorhead Ballet. Other delightful, kid-friendly attractions in Fargo include; the Children’s Museum at Yunker Farm, a vast array of public parks, five different golf courses, and the Red River Zoo.